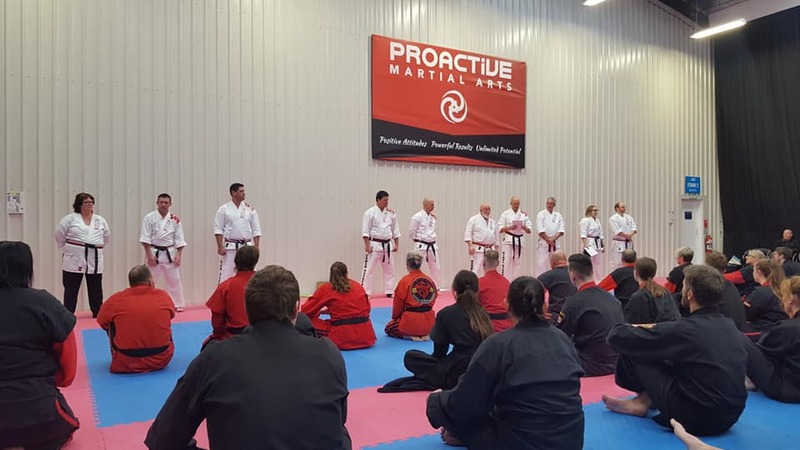 Proactive Martial Arts is one of New Zealand’s leading professional martial arts organisations – with five branches based in Christchurch, New Zealand. We are a family orientated facility with plenty of friendly, qualified instructors and a great leadership team! You are never too old to start and everyone is encouraged to work at their own pace and enjoy the journey. 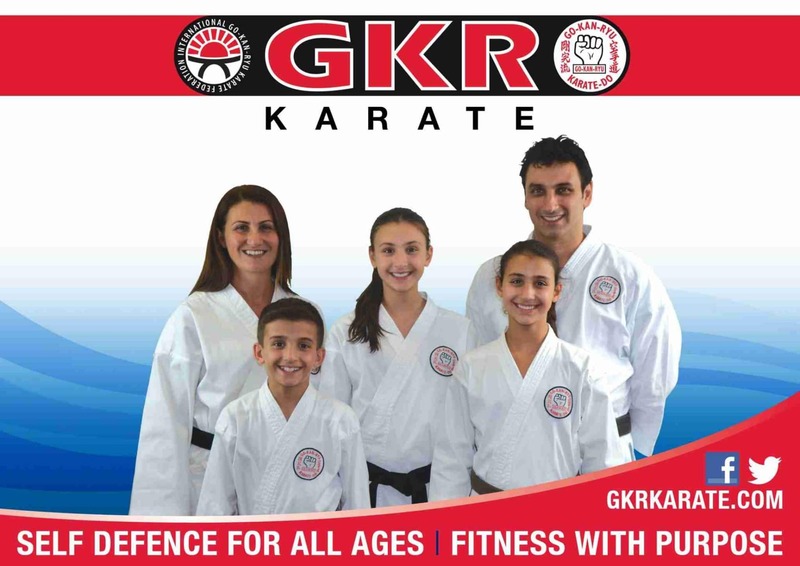 We run extensive children’s Karate and Kickboxing programmes, developed for specific age groups from 4 years of age through to teenage only classes. 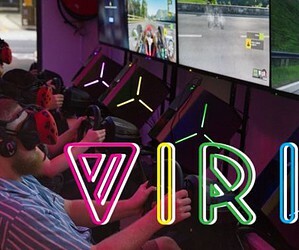 All our classes offer children and teens the opportunity to progress through the ranks, learning important goal setting skills, self-discipline, gaining confidence, building new friendships, getting active and being involved – there are also options for competition and becoming part of our leadership team. Proactive teaches it’s Life Skills programme in schools throughout the South Island from primary through to high school age and also runs school holiday programmes for many different providers. 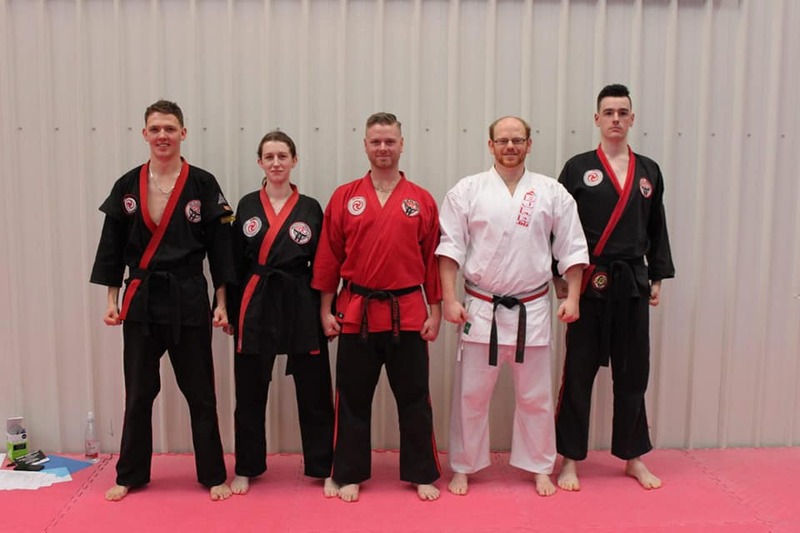 As an adult student you can study in multiple styles including Freestyle Martial Arts (Zen Do Kai), Muay Thai Kickboxing, Boxing Fit and Krav Maga. 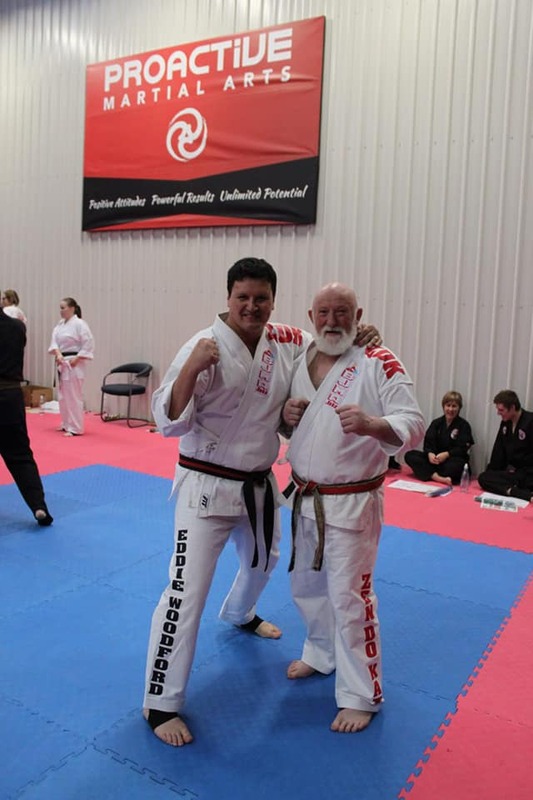 We cater for those who wish to train for health and wellbeing, fitness and fun, right through to those that wish to compete and we hold a separate Fight Team class for this training. 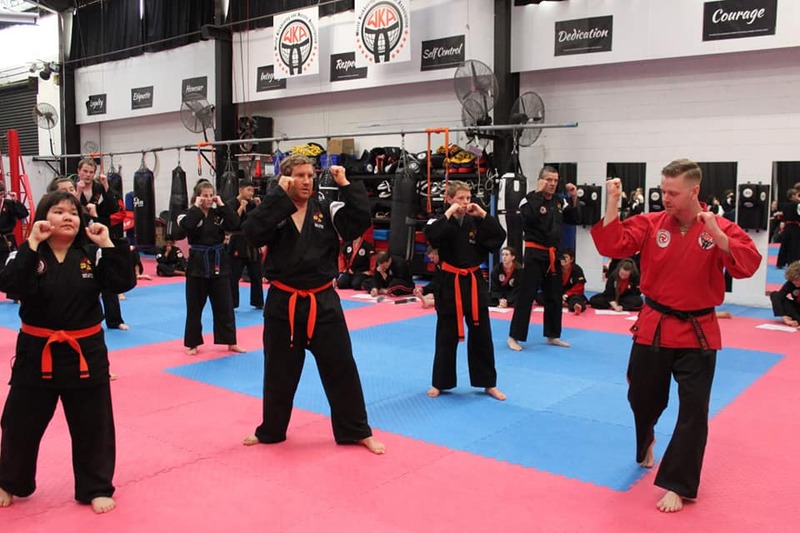 We are affiliated with two fantastic international organisations – BJMA Australia (Bob Jones Martial Arts Australia) and WKA (World Kickboxing and Karate Association) and work closely with both these groups. 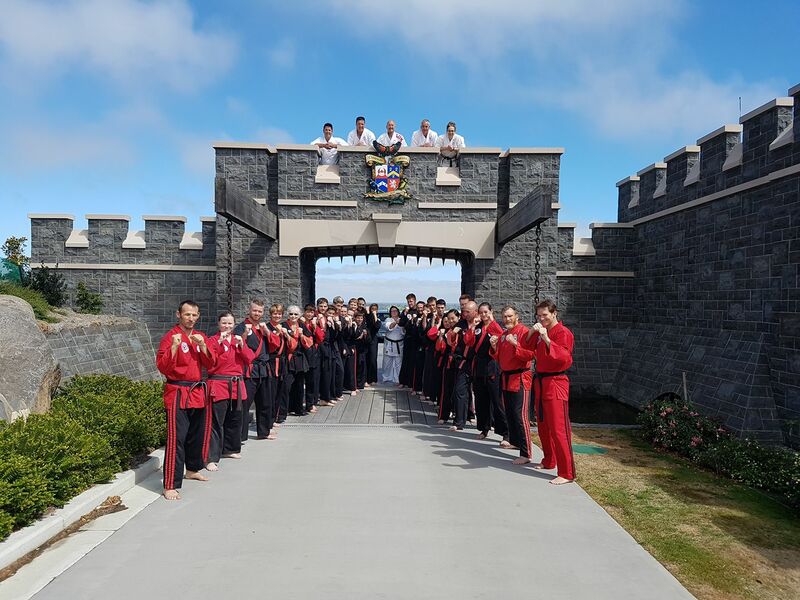 Every year we receive plenty great of opportunities to travel, compete, host guest instructors, attend training camps and seminars – both in NZ and overseas. 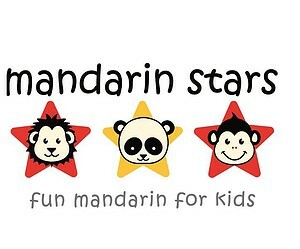 We are very lucky to have the support of PUNCH Inc. (Proactive United Non-Profit Charitable Hombu) – who are a wonderful team of Proactive members who give their time to run a non-profit organisation to assist with raising funds for national and international competition, social outings, family days, seminars plus loads more!! 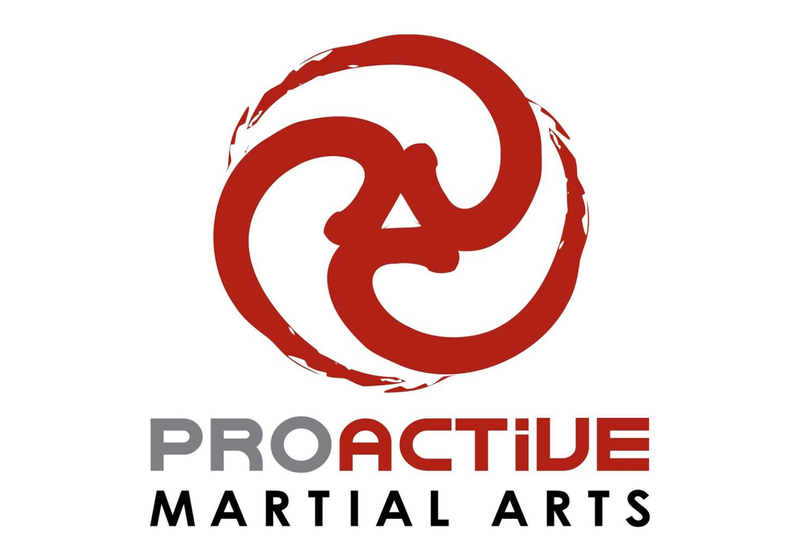 At Proactive we have a truly amazing group of people from students through to parents, instructors and coaches– we invite you to come along and see for yourself – 1st lesson is FREE.